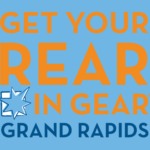 Help increase awareness and screening of colon cancer. 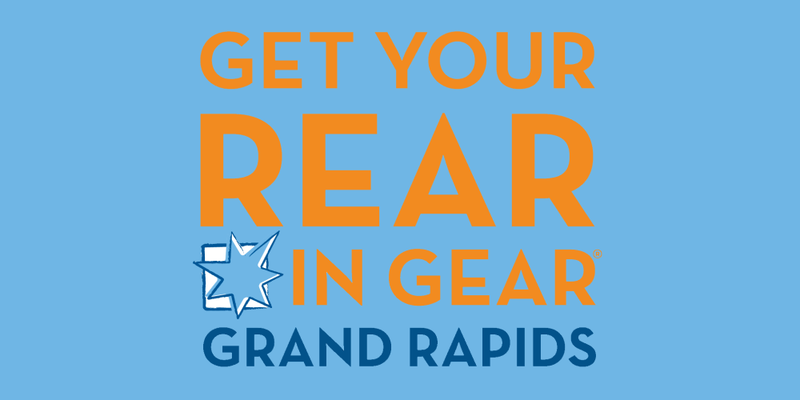 Click to register or donate to Get Your Rear in Gear – Grand Rapids. Subscribe for updates and event info. Copyright 2019. Colon Cancer Coalition. All Rights Reserved.